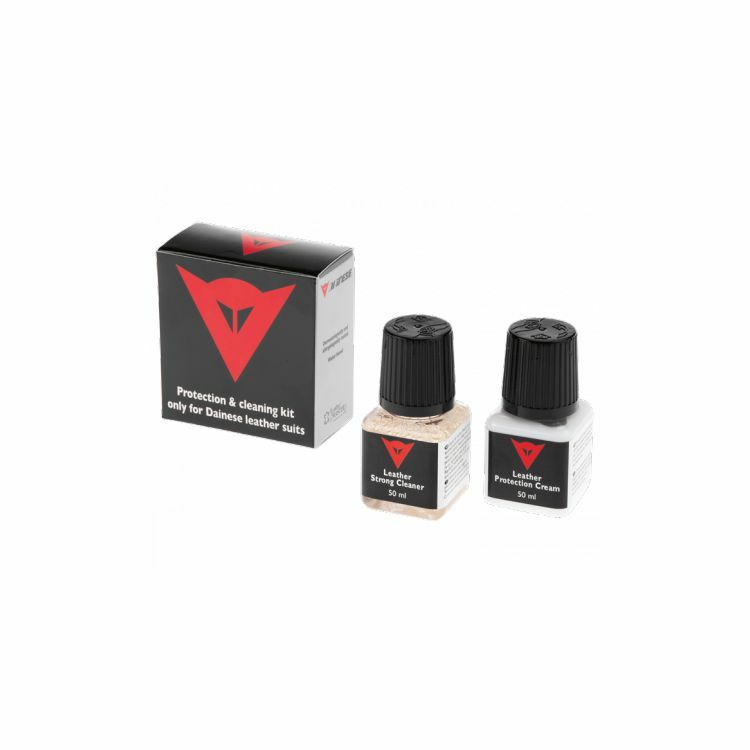 This kit contains two products: the first provides the leather with a deep cleaning; the second provides nourishment to keep the leather soft and rich. Please Note: This kit is for standard leather ONLY. For vintage leather use the Dainese Vintage Leather Cleaning Kit. Dainese Vintage leather cleaning kit? ?